Soldiering through Spanish lessons all by your lonesome? How about a reference book or two to guide you along, or a book full of carefully explained language lessons? 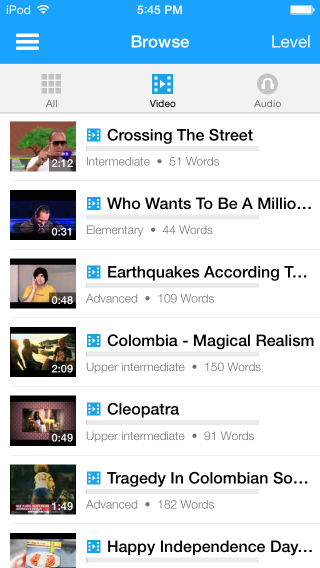 Sounds great—but how to find the right texts for your personal needs? 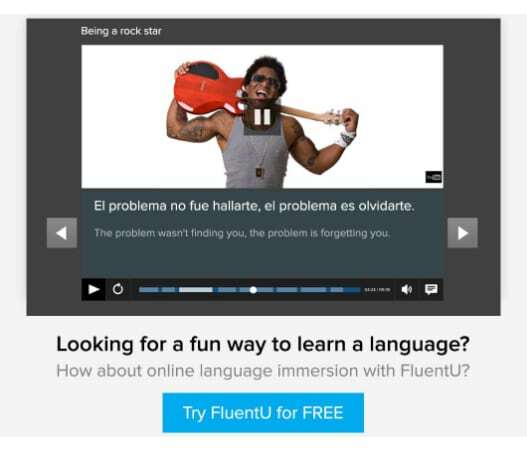 Whether you learn Spanish through books, movies or audio programs, it isn’t always easy to find the right products to help you reach a high level of proficiency. Learning materials can be too generic, or not directed towards your needs, interests, learning style and skill level at all. In my mind, reading a book is definitely the most convenient way to learn Spanish—you can just grab it, sit down and you’re good to go! No need to worry about downloads, glare on your screen and dying batteries. However, you may have noticed that the Spanish self-learning market is huge and, as a result, you might spend money on a book that doesn’t suit your needs as well as you expected it to based on the item description. You wouldn’t want to waste money on a Spanish textbook that’s way too complex for you as a beginner. And you wouldn’t want to buy a popular Spanish novel that only uses 7th grade Spanish vocabulary when you’re trying to enrich your vocabulary with more advanced words and expressions. Discouragement and boredom can quickly replace your motivation. This is why it’s absolutely vital to have excellent resources at your disposal when you strive to learn Spanish by yourself. Even if you’re looking to supplement your classroom learning, reading a book is the way to go. And we’ve got your back on this one. You’ll find in this article a selection of the best books available today to help you during your Spanish learning journey! Keep these bad boys on your bookshelves for whenever you need a good study session or a quick fact check. Yes, grammar is probably the least fun part of learning any language (although you can use some unconventional techniques to ease the process a bit). For example, did you know that there are more than 10 different tenses in the Spanish language? Don’t be scared. All it means is that you need patience and excellent reference books to help you learn what you need to improve your grammar-related skills over time. 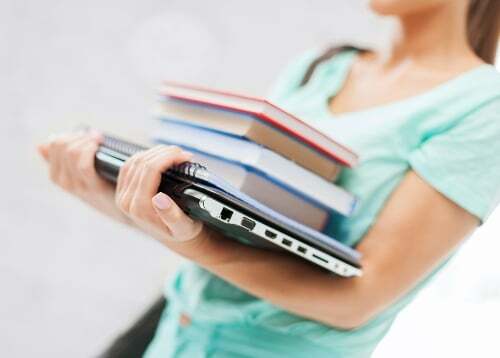 Let’s take a look at the best books on the market that’ll assist you in achieving just that. The “Practice Makes Perfect” series is widely known within the language learning community thanks to the very high quality of their books. 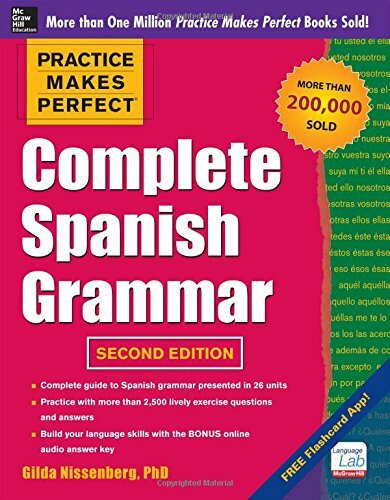 This edition of the series is a 350-page workbook covering the most important grammar rules for you to understand in order to communicate better in Spanish. It features clear explanations along with lots of realistic examples and free online audio recordings to practice your listening skills as well. The good thing about this book is that it offers a wide variety of exercises for different learning styles like multiple choice questions, fill in the blank games and creative writing exercises among other things. The structure of the book is pretty easy to follow so you can use it at your own pace. I would recommend you just pick what you want to learn and then focus on that by practicing with the exercises. This book, the other books in this list in the Practice Makes Perfect series and many more great books for Spanish learners are available on VitalSource, a site where you can rent or buy e-books and read them on the Bookshelf app. This is a great option to consider if you have a Kindle, iPad, Chromebook or Android device where you’d like to store all your Spanish learning material. This is kind of the 2.0 version of the previous book. This is one really goes into the intricate details of the Spanish language and is really aimed for intermediate to advanced Spanish students (if you’re just starting out, this version might be too specific for you). It features a lot of practical exercises which specifically aim to help you communicate more naturally. These break free from the ready-to-use sentences found in other books and get you to create more sophisticated phrases of your own as you go along. If you already have a good grasp of the Spanish language and want to go far beyond the fundamental principals, this edition of the “Practice Makes Perfect” series is a must for you! One of the things that beginners complain about the most when they start learning a new language is faltar vocabulario (missing vocabulary). Of course, sitting down with a dictionary in order to learn it all by heart isn’t always an option (I tried it, don’t do it). So, how can you increase your vocabulary as quickly as possible without spending endless hours reciting words from a dictionary? 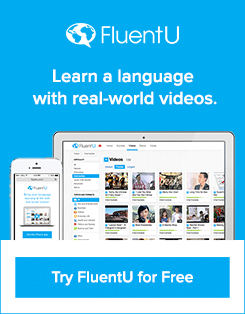 One extremely effective way is by using FluentU. There are also many other methods out there to try. Just reading in Spanish on a regular basis is one excellent example. But a couple of very well made books also exist to help you learn vocabulary almost effortlessly. Let’s examine what they can do for you. This book is a bilingual picture dictionary. 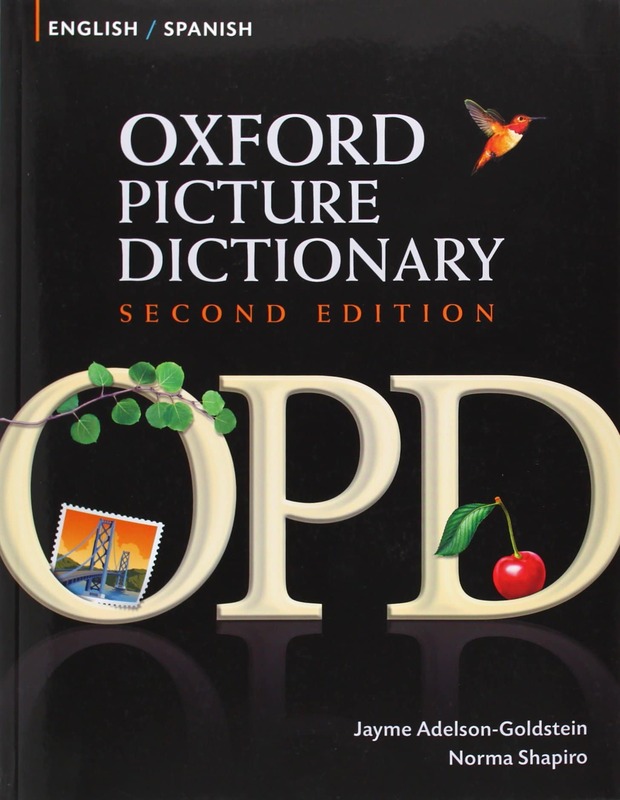 This means that every single term in this dictionary is illustrated with contextual drawings (it’s pretty handy, believe me!). It’s organized into 12 themed units which cover a wide variety of different aspects of life (people, housing, food, recreation, etc). The dictionary features stories, role plays, clear visual descriptions of words and dialogues to help you learn new vocabulary quickly. The cool thing is that this isn’t a classic dictionary, so you can easily read a page per day and get a lot out of it. Plus, it’s all visual so it’ll take you 3-5 minutes to do so! This isn’t quite a picture dictionary, but this book does teach level 1 Spanish vocabulary through pictures. 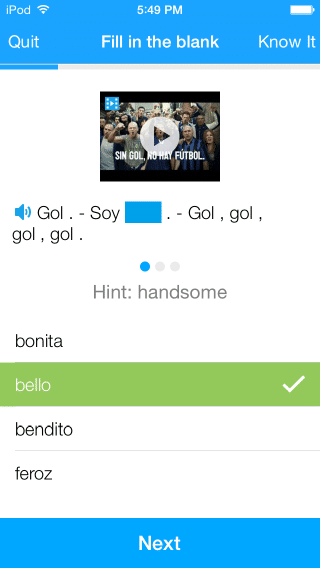 It uses two very specific techniques to help you integrate your new vocabulary into your existing Spanish knowledge. First and foremost it uses the word and picture method: Each new word or sentence is accompanied by a line drawing that instantly explains its meaning. Secondly, the ready made vocabulary presents you with everyday Spanish words and phrases that look and sound like their English equivalents in order to ease you into conversational Spanish. These two methods together pack a powerful punch and are pretty effective. Beyond my own personal observation on the book, it’s also worth noting that this book is ranked as the #1 best seller in vocabulary books on Amazon. When going through the book, you can notice right away that it doesn’t focus on your typical touristic phrase. 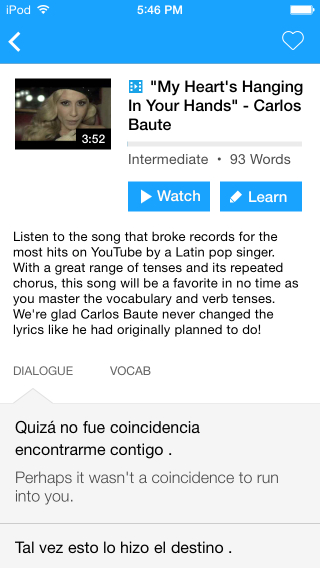 Instead, it gives you the vocabulary you need to start expressing yourself quickly and meaningfully in Spanish. Apropósito (by the way), it’s super cheap—go get it already! I’m not taking much risk in saying that, if you’ve fully committed yourself to learning Spanish, you definitely want to be able to maintain a basic conversation with somebody in Spanish as soon as possible. Now, it can sometimes be a little tricky to improve your speaking skills if you don’t have anybody to speak Spanish with on a daily basis (although you can use Skype for this purpose). Believe it or not, you can get better at speaking by reading specific books that were designed to help Spanish learners with their conversational skills. Learn speaking by reading? Let’s take a look at how these books work. Yet another “Practice Makes Perfect” book listed in this article. This edition’s goal is to get you to develop a confident and spontaneous speaking style by training you with real-world examples and engaging exercises. It’s organized into 12 units that present realistic conversational situations like making introductions, giving opinions, having a date or telling a story. Each chapter starts off with a dialogue (which is uncommon for books in this series but makes sense for a book on conversation! ), followed by a variety of exercises to put what you learned into practice. This edition is full of clear instructions on correct pronunciation, syntax, word usage and how to employ conversation-ready phrases. Note that an English to Spanish and Spanish to English glossary is also included to help you along. 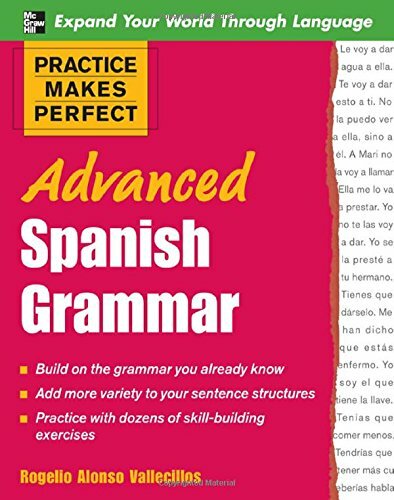 This book is aimed at aiding intermediate Spanish learners, although you might get some great benefits by having it even if you’re just a beginner—or an advanced learner with lagging speaking skills (which is quite common). This product is a huge multimedia Spanish learning program which features 3 books (for beginner, intermediate and advanced learners) along with 9 CDs which are to be followed with the books (3 CDs for each level). 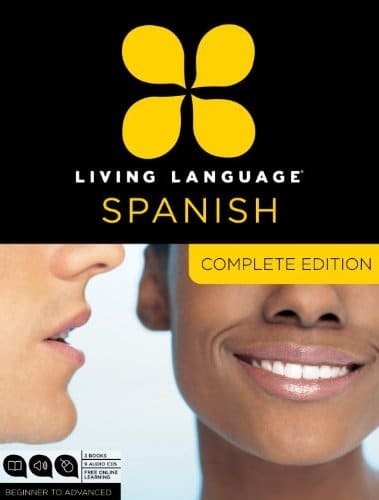 If you want to be able to speak Spanish quickly, this “Living Language” edition is for you. 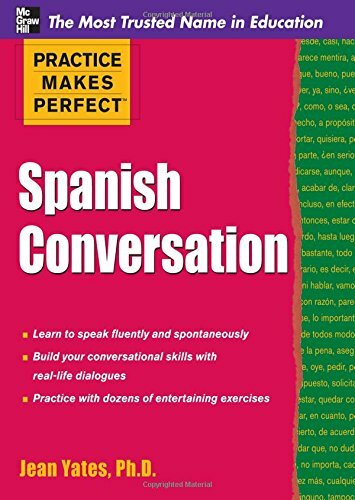 The product is well organized with topic-based chapters (instead of lesson-based chapters like in most courses) and the goal here is to teach you conversational Spanish more than anything else. The CDs work together with the books—they’re really the main feature of this course, rather than just a gimmick (as is the case with some products out there). They’re high-quality, clear and well-modulated recordings with the speaking rate set at a learner-appropriate speed. Things pick up as you progress through the chapters and CDs until you’re learning more fluent conversation. 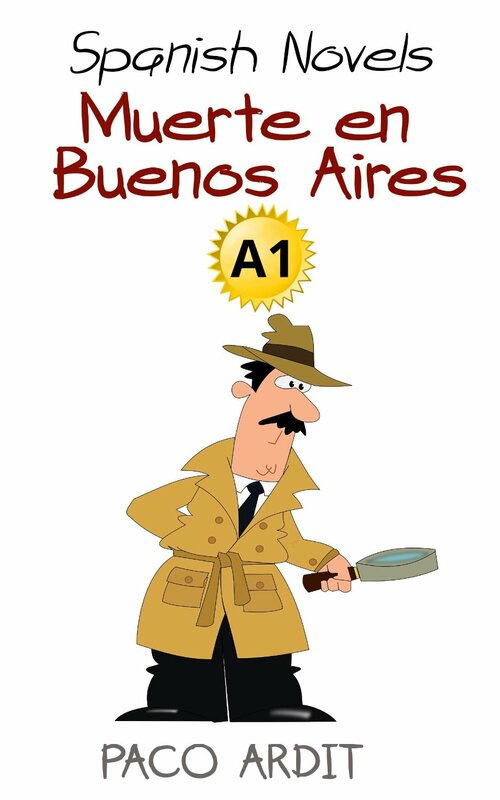 You’ll learn new words, sentence structures and conjugations in each chapter. And here’s the icing on the cake: It’s pretty darn barato (cheap) for the amount of material you’ll be getting. Jump on it! Finally, getting your hands on a Spanish reader or two is an absolute must if you want to dramatically improve your reading skills. Readers have a couple of advantages over your typical Spanish language books which are written for natives. In a nutshell, readers are specifically crafted for Spanish learners and, therefore, it’s must easier to get acclimated to the language of the text. 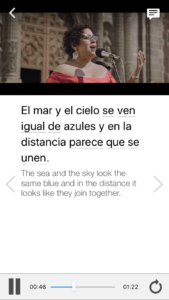 Secondly, they more often than not include a glossary which saves you from carrying a massive dictionary around (or having to constantly open up a dictionary app and get distracted) every time you want to read some Spanish. Lastly, Spanish readers usually employ different techniques to help integrate the Spanish language into your mind as smoothly as possible. This may be done through short and direct sentences, vocabulary lists, grammar footnotes and practice exercises, to give you a few examples of what you might expect. Now, which Spanish reader should you get? Recommendations below! Read one chapter per day and you should improve muy rapido! (very quickly!) 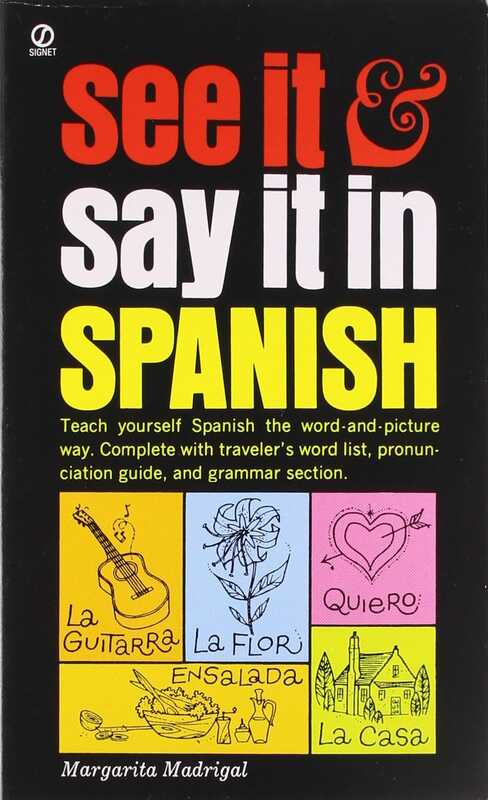 If you’re getting bored of studying isolated sentences in Spanish, this book has your name on it! Put all your known Spanish vocabulary into a natural context, and pick up new words through the surrounding context. Awesome, right? The last book presented in this selection is what’s called a dual-language book. What’s that, you ask? It means that, in this book, there’s one page written in Spanish and one page written in English. The English page is a direct translation of the previous page written in Spanish. This is pretty effective for learning since you’ll never get stuck because of a word or sentence you don’t know. This particular book features plays, lyrics, narrative verses and prose text coming from 50 excerpts of classic and modern Spanish literature. 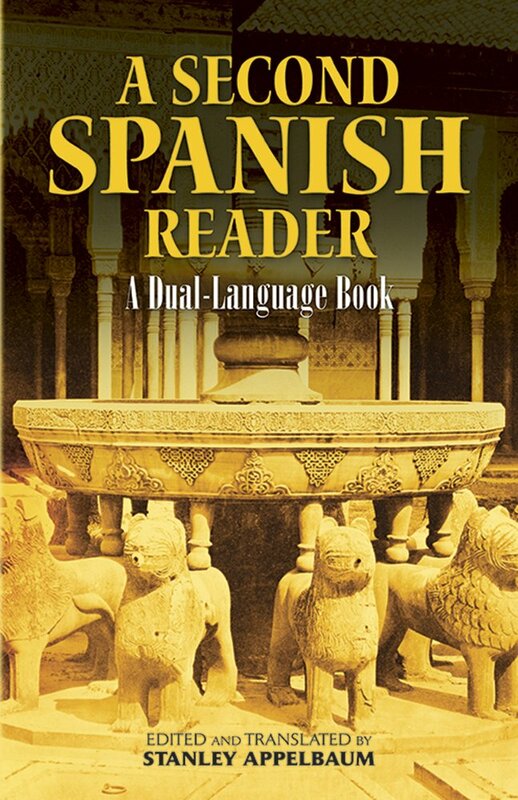 Please note that this reader is more suitable for intermediate to advanced Spanish learners. To give you an idea, it’s at times comparable to reading Shakespeare in Spanish. You’ll need to have a solid grasp of the Spanish language to get the most out of it. So, there you have them! Pick one or two books to start with according to your main learning concern and use the advise in this article in order to get the most out of each title. Best of luck in your Spanish learning endeavors—and never stop reading!